At Eden Gardening Services we offer both a basic garden design services for those who require a simple change to their garden. 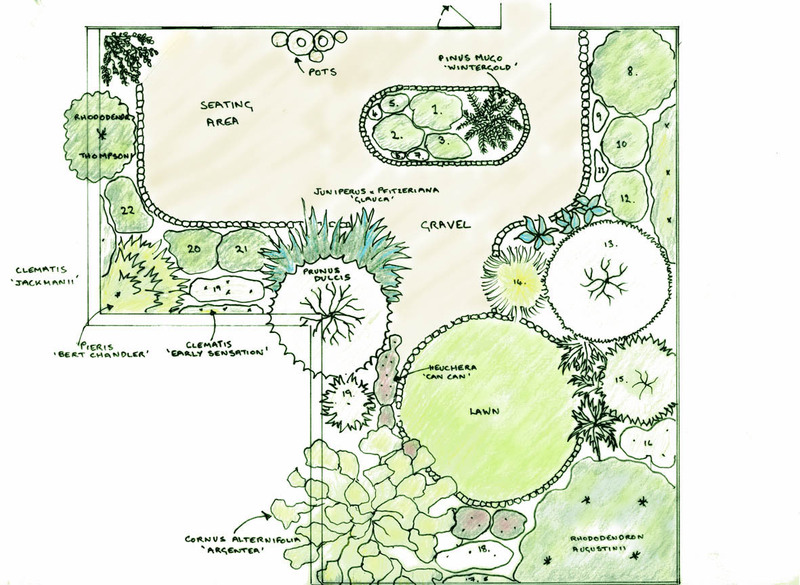 For a more comprehensive design service we work with Diane Burton, who holds a Diploma in Garden Design & Horiculture and has many years experience working within the Calderdale region. 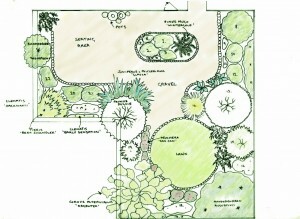 Diane brims with creative ideas for every garden, large and small. There is no garden too challenging, whether boggy or just near to vertical.